Welcome to Arbutus Place. 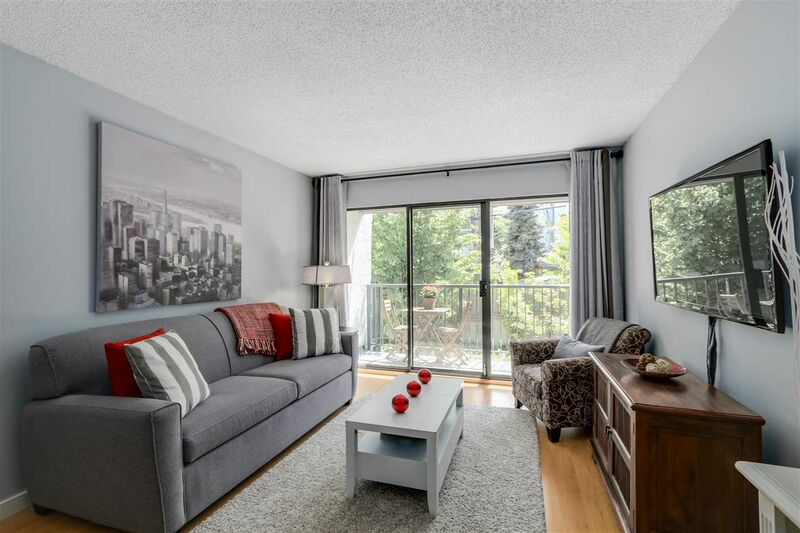 This completely renovated, sunny, south facing unit is a pure gem. 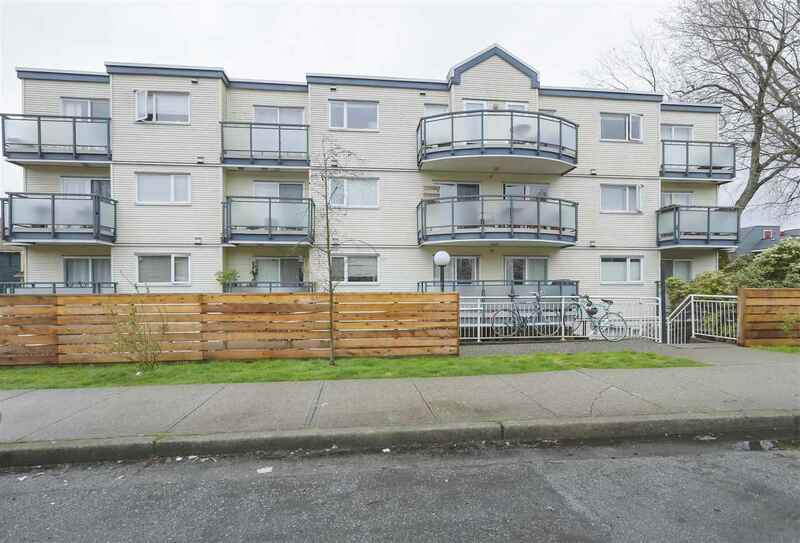 You will not find a better maintained condo in Kitsilano. Updates include the bathroom (2013), Kitchen (2008), appliances, flooring, lighting, and custom closets. This condo is truly "turn key" ready for you to move in. Enjoy the spectacular views of English Bay from two common roof decks. The proactive strata has upgraded the elevator, roof, garage membrane, boiler, plumbing, gardens and fencing. Perfect Kits location - only blocks to the beach and West 4th Avenue. Buy now and enjoy the summer of 2016 in beautiful Kitsilano!